Laverne Vaughn Wilder, 87, died Monday, November 26, 2018. She was born March 30. 1931 and married Lloyd G. Wilder of Camden, MS on January 30, 1952. In addition to her husband of 66 years, she is survived by; her oldest son, Lloyd Glynn Wilder, Jr. and wife Melinda of Semmes, AL, daughter, Patty Vaughn Wilder Roberts of Carthage, and youngest son, Michael Barfield Wilder and his wife Sandy of Carthage. Her grandchildren are Brandi Boykin Miller, Michael Anthony Wilder, Sampson Barfield Wilder, Deanna Nicole Wilder, and Patty Marie Wilder. She has one great grandson, Christian Michael Wilder. Mrs. Wilder was preceded in death by her father, Eugene J. Vaughn, Sr.; mother, Patty Broach Vaughn; and all five brothers, Eugene Jr., Jack, Buck, Percy, and Billy K. Vaughn. Mrs. Wilder was currently serving as a member of the Madison County Farm Bureau Board of Directors. 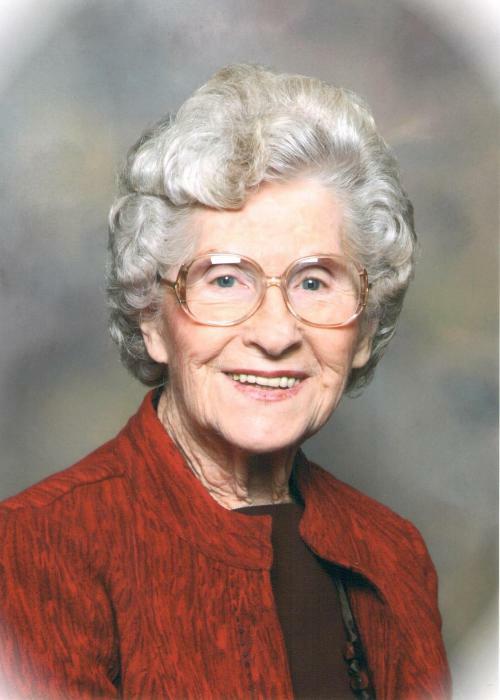 She had served in numerous farm and community organizations throughout her life. She was a member of Wiggins Baptist Church, Carthage, and had beautifully served her Lord and Savior as a faithfully devoted wife and mother. She was recently attending Forest Grove Presbyterian Church. Visitation will be at Breeland Funeral Home in Canton on Tuesday, November 27, 2018 from 5:00 – 8:00 pm and again on Wednesday November 28, 2018 from 10:00 am until the 11:00 am Chapel Service. Graveside services will be at Forest Grove Presbyterian Church Cemetery.